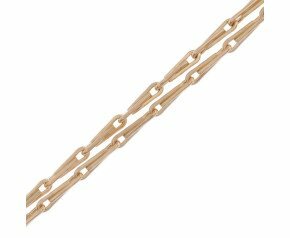 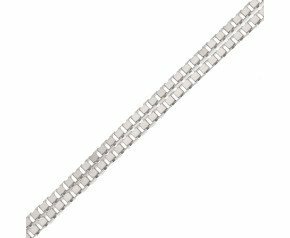 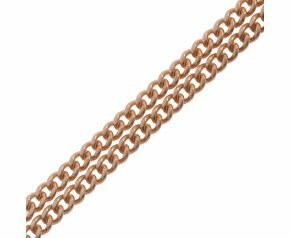 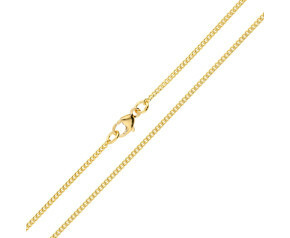 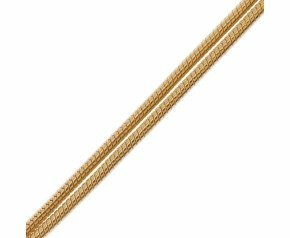 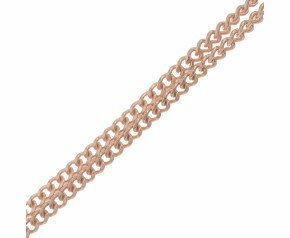 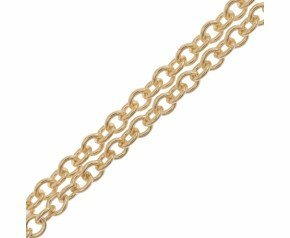 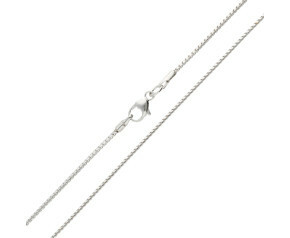 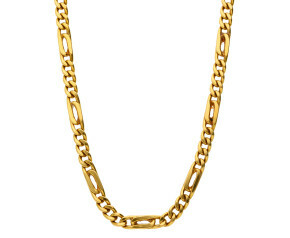 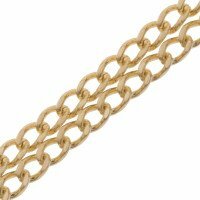 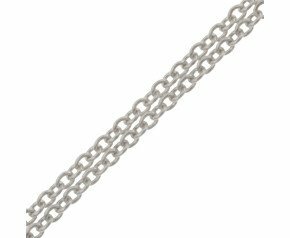 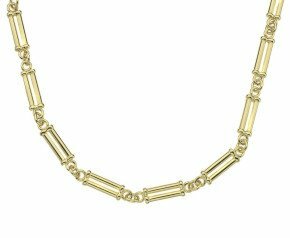 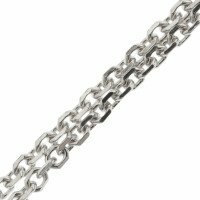 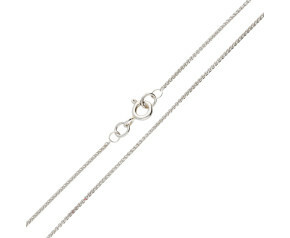 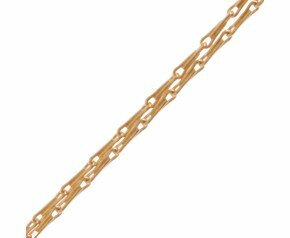 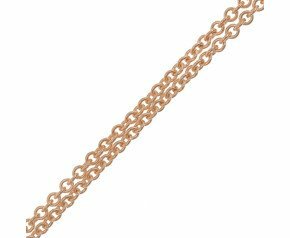 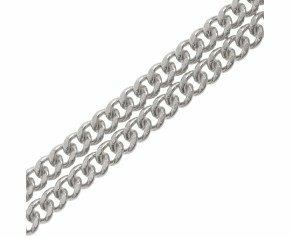 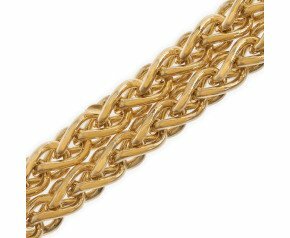 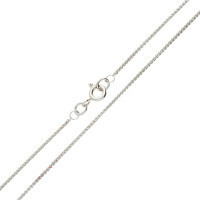 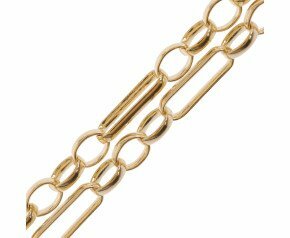 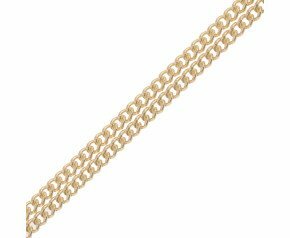 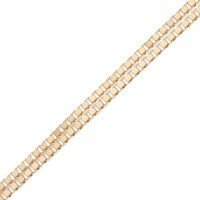 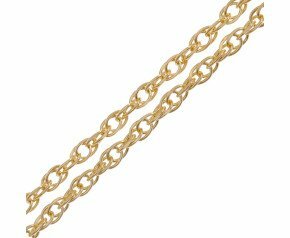 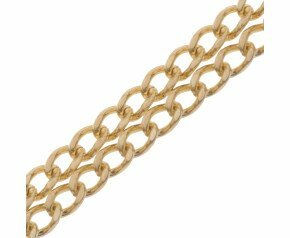 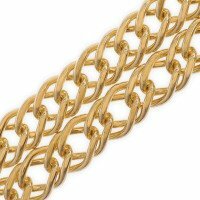 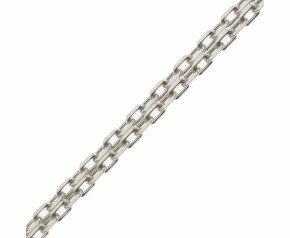 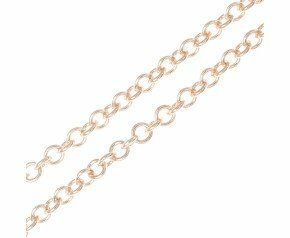 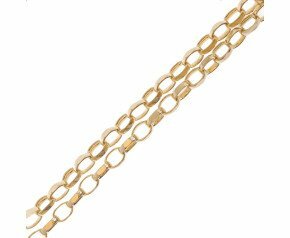 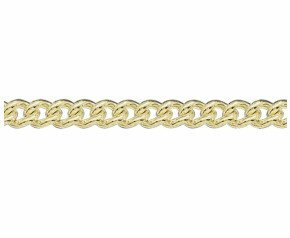 18ct Gold Chain - View our range of 18 carat gold chain, presented in a variety of different design styles including Belcher, Curb, Figaro, Spiga, Trace and more. 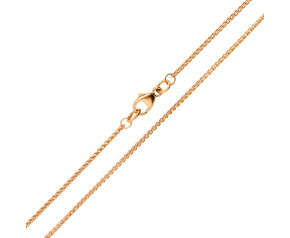 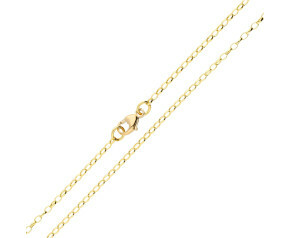 All our 18k gold chains come in your choice of rose gold, yellow gold, or white gold. 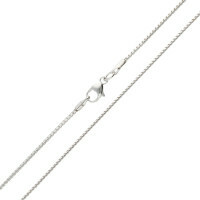 Add a pendant from our Fine Jewellery Pendant range to add striking sparkle to your chain.